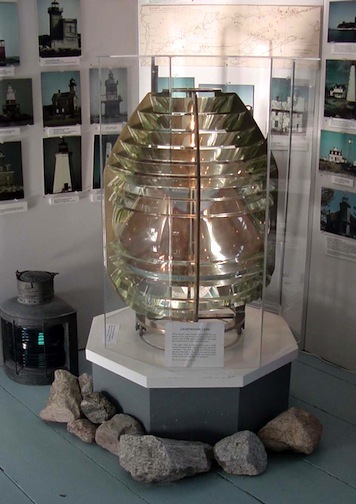 Fourth order lens on display at Old Stonington Lighthouse in Connecticut. 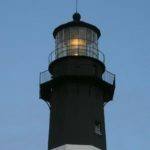 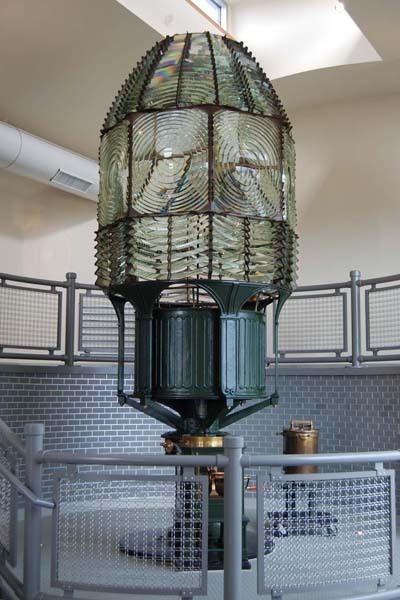 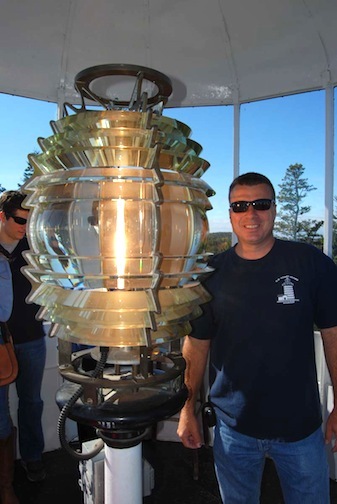 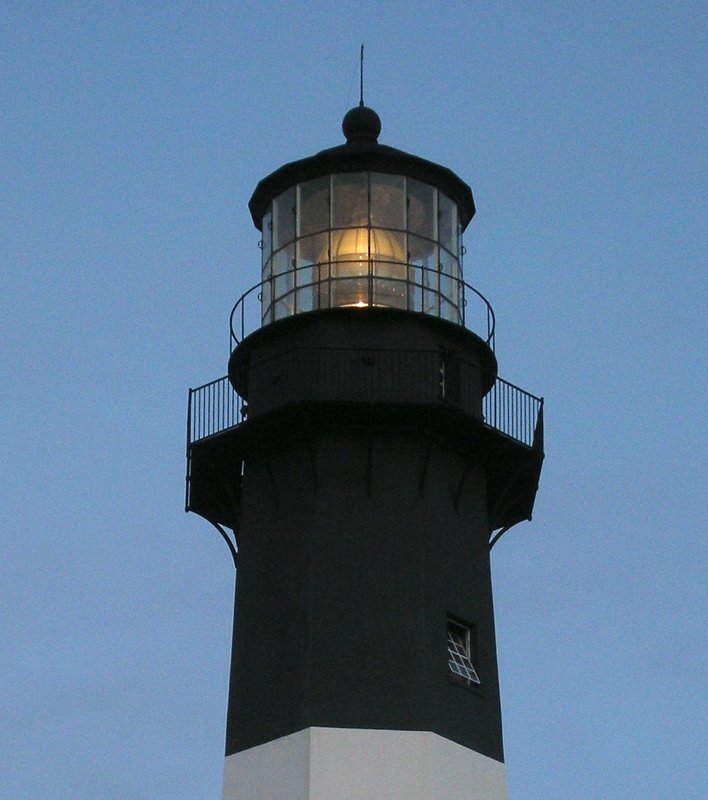 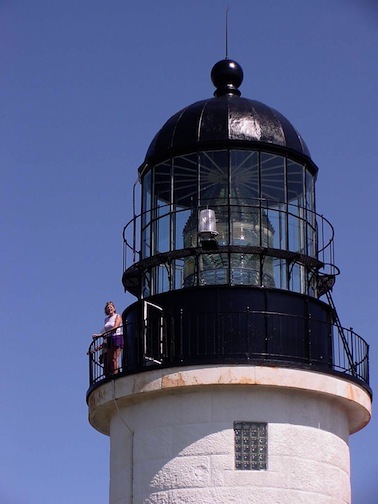 The first National Lighthouse Lens Survey was released in 2001 at the Sixth Maritime Heritage Conference in Wilmington, N.C. 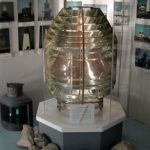 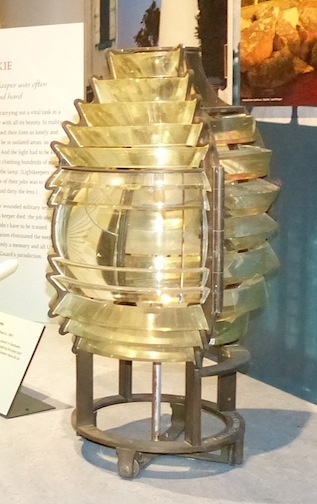 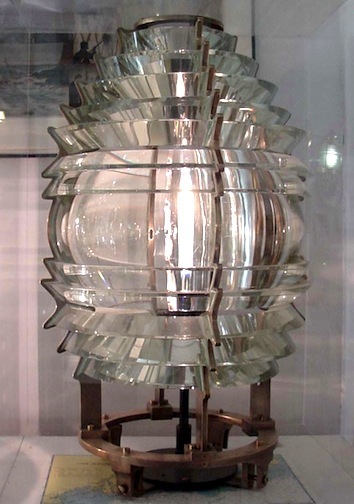 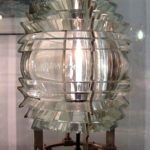 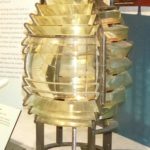 It listed more than 400 classical Fresnel lighthouse lenses in the United States, and two pre-Fresnel, Winslow Lewis lenses. 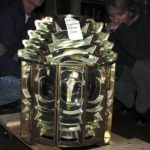 The inventory was a compilation of databases researched by Mike Vogel of the Buffalo Lighthouse Association and the American Lighthouse Coordinating Committee and by Al and Helen Gademsky of Cincinnati, Ohio. 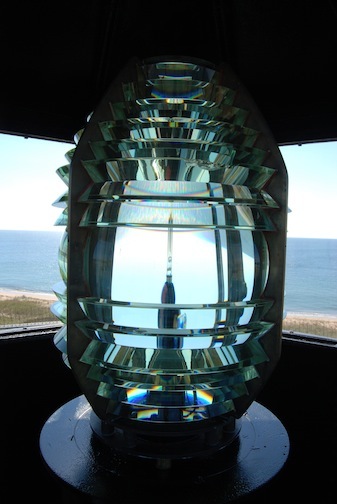 A second edition was released at the ALCC/Buffalo Lighthouse Association/National Park Service lens preservation workshop in Buffalo N.Y. in October 2002. 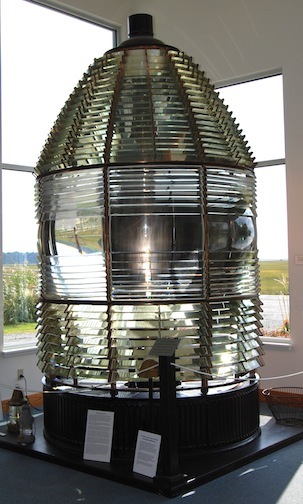 Following that, lighthouse historian and nationally-known lens researcher Tom Tag undertook the compilation of a complete database to serve as the United States entry in a complete global inventory envisioned by the Optics Work Group of the World Lighthouse Society. 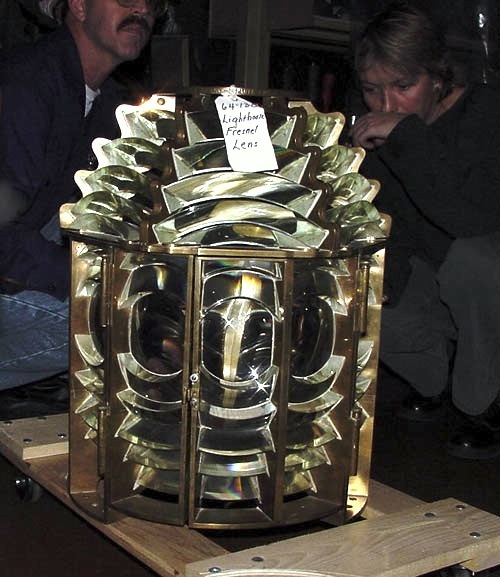 He worked with Al Gademsky to refine the current listing and to add additional lenses to the list. 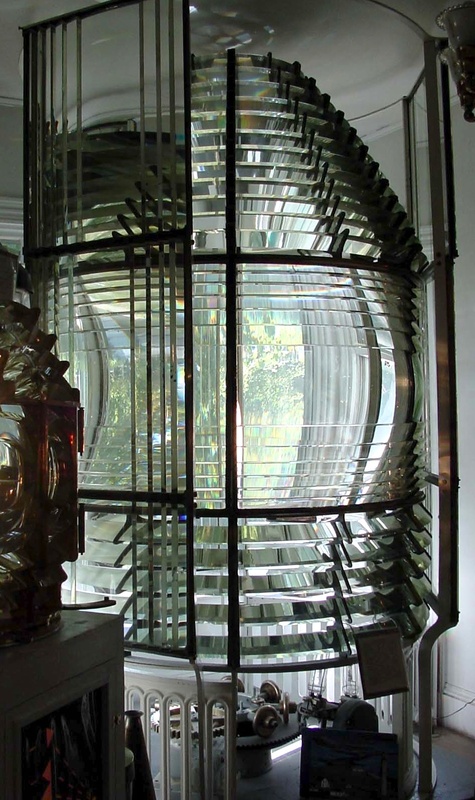 The new database conforms to standards developed by the Optics Work Group, using an international lens terminology glossary compiled by Mr. Tag with the assistance of other task group members. 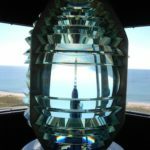 The listing is continuously added to and refined as new lenses are located or old lenses are moved to new locations and is officially released once each year. 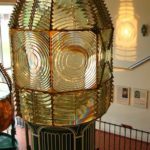 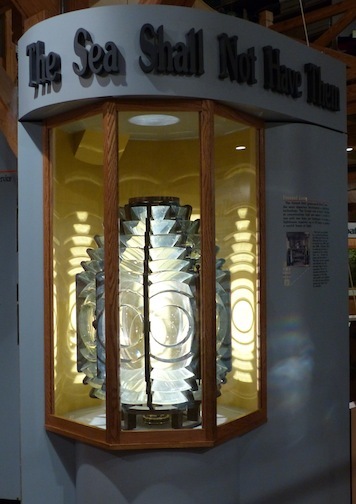 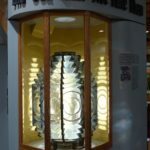 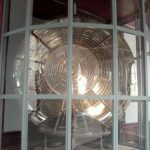 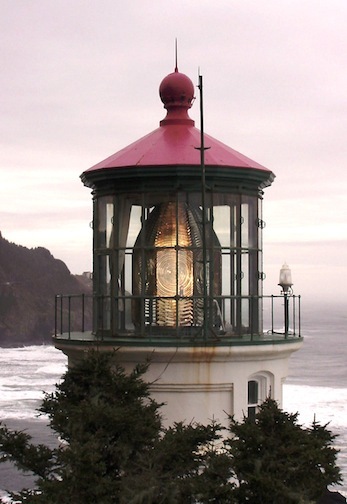 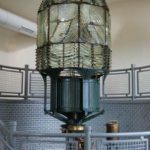 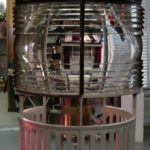 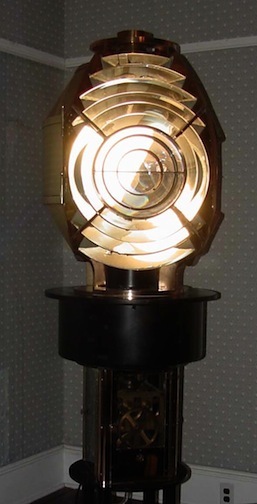 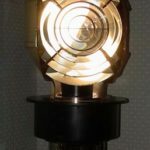 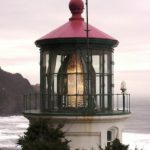 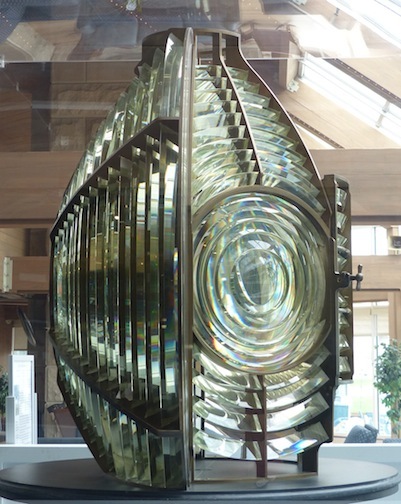 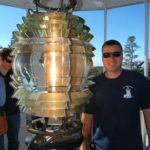 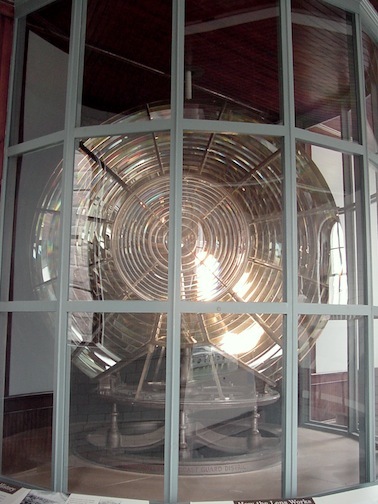 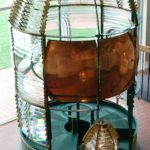 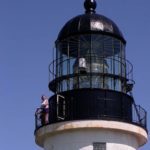 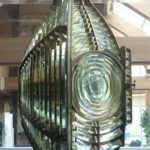 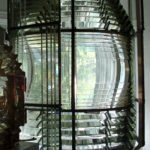 The listing is now in its 13th release and the maintenance of the listing is now under the control of Fresnel Lens expert Chad Kaiser of the New Dungeness Lighthouse in Washington State. 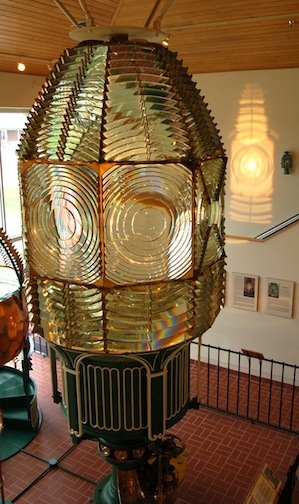 The lens inventory is available on the U.S. Lighthouse Society’s website. 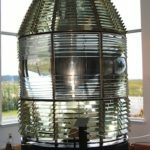 For more on the history of Fresnel lenses visit Tom Tag’s Fresnel Lenses section under Lighthouse Technology.